How to use your GCash American Express Virtual Pay to pay for your Uber rides? | TOKITECHIE'S BLOG How to use your GCash American Express Virtual Pay to pay for your Uber rides? HomeUse G-cash for Uber PaymentsHow to use your GCash American Express Virtual Pay to pay for your Uber rides? How to use your GCash American Express Virtual Pay to pay for your Uber rides? I was in a dilemma lately about whether to change my KSA Sim Card or not because I couldn't book Uber cab anymore due to an error which (I admit) was an honest mistake. Last night, my friends and I went to Jeddah Middle Corniche Park to see the King Fahad's Fountain. This was my first visit to the place. After enjoying our visit to the place, we decided to go back to our flat. I booked a ride using the Uber app. It was already 12:20 am and since we were tired already and we wanted to get back to our flat immediately yet the uber drivers are slow to respond, we decided to hail a regular taxi instead. I didn't use my phone during the whole time that I was inside the cab because I wanted to enjoy the night lights while the car is moving. My phone's battery was almost drained already so I kept it in my jeans' pocket during our travel and I didn't realized that the Uber app was still opened in my phone. I thought I closed it before we entered the taxi so an unexpected Uber driver booked my request. 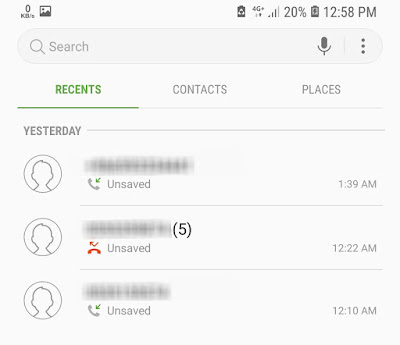 He tried to contact me five times when he arrived at the supposed departure place but I didn't notice the call because my phone was set to Silent Mode. To keep things short, I was charged 7.0 SAR by the Uber driver even if I didn't ride his car. Of all my Uber rides, I only used cash as a payment method. 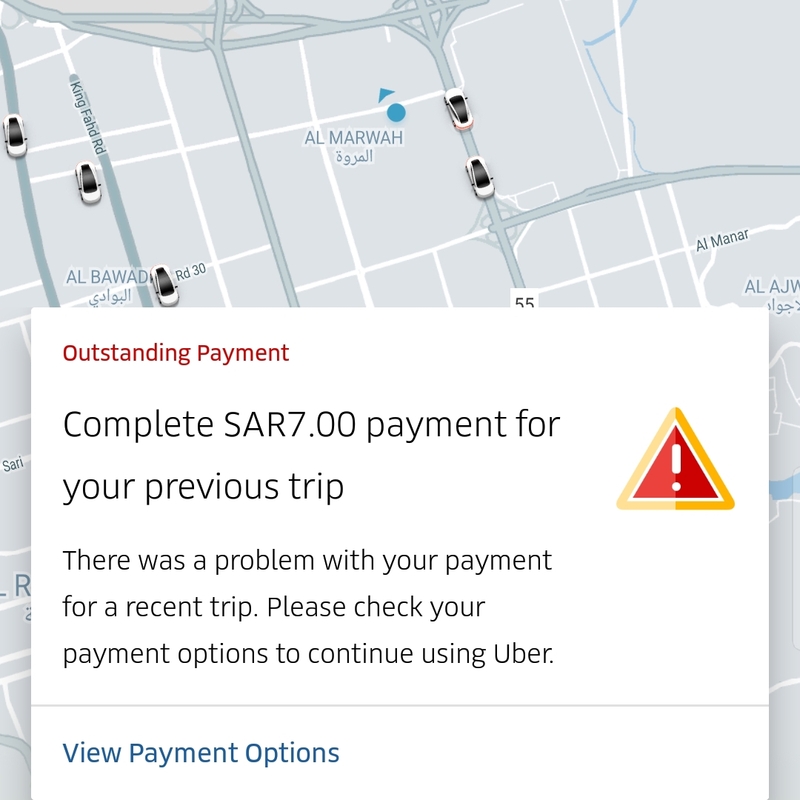 I didn't link any credit card on my Uber account because I didn't have one so after this unfortunate event I thought I couldn't use Uber anymore while I'm inside the Kingdom of Saudi Arabia (unless I change my SIM card number). 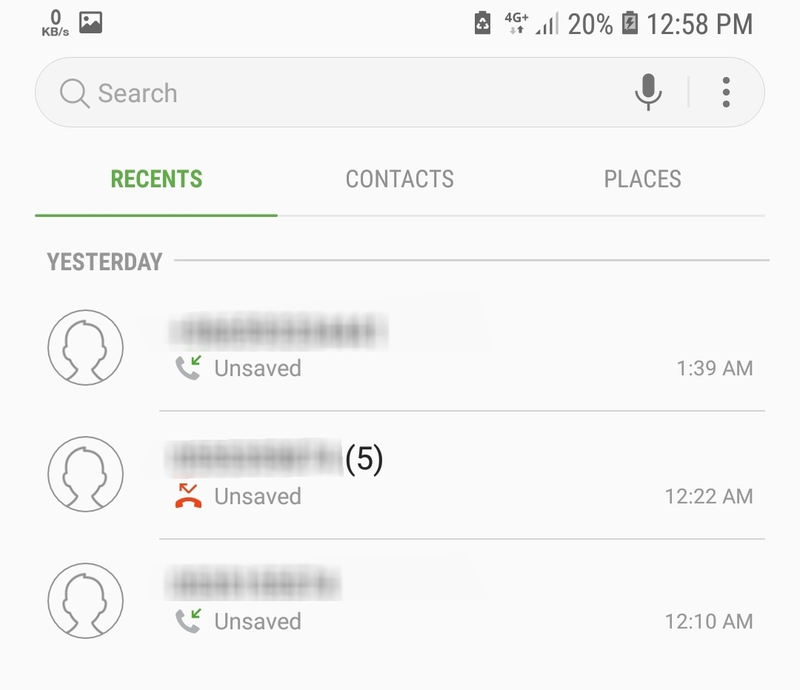 I don't want to change my SIM card number because all of my contacts in KSA contact me using this number and contacting them one by one just to inform them about my would-be new number is a hassle. I need to compromise the comfort of using the Uber service. I am a kind of person who is so much into adventure and exploring new things so I mess up most of the time. But that doesn't stop me from trying things out because that new experiences give me life lessons. I also don't want to leave a problem without finding a right solution. So, I found a solution that fixed my problem with Uber. Thanks to G-Cash American Express (AmEx) virtual card. To give you an idea, I can access my G-cash account even if I am here in KSA because I activated Globe's roaming service. To know how to activated roaming service even if you're already outside Philippines, click this LINK. 1. What is GCash American Express Virtual Pay? The GCash American Express Virtual Pay is a prepaid virtual card linked to your GCash mobile wallet. This enables you to shop conveniently online, both from local and international sites. 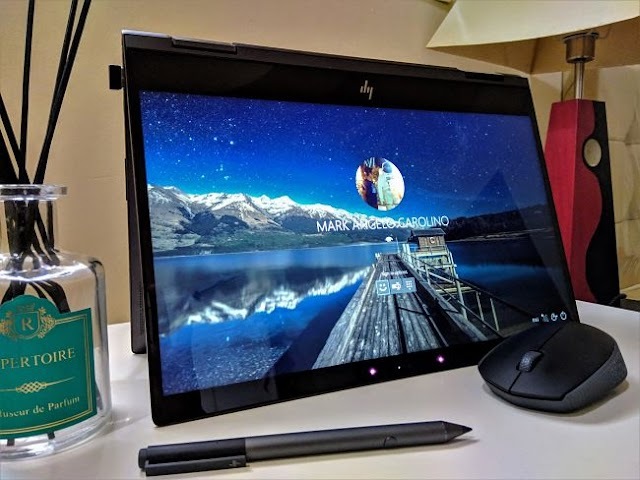 It also provides added security in the form of a card that won't get stolen, and a security code that is renewed at your convenience. We highlight linked to let the customer understand that the American Express Virtual Pay card is an extension of their GCash wallet. 2. Can I register to GCash American Express Virtual Pay even without a GCash account? No. You will need to register to GCash before you can get a GCash American Express Virtual Pay. 3. What are the key benefits of GCash American Express Virtual Pay? b. Waived MyShopping Box Annual Fee of $25. Have we mentioned that the registration fee is waived? Yes! This service is completely for free! 4. Will I receive an actual card when I apply? You will not receive a physical card for this service. To find out your account details, simply open your GCash App, click Add-Ons on the lower right part of your screen, and click on the American Express logo. If you don’t have internet or would prefer to use *143# > Select GCash > GCash Amex > View Account Details. 5. How to register to GCash American Express Virtual Pay? g. Receive GCash American Express Virtual Pay details via SMS. Registration to the service is for free. 6. Is there a fee when I link my GCash American Express card to Uber? There is no fee but there will be a preauthorization of P101.94 deduction that will be credited back to you within 24 hours. 7. How much is the preauthorization amount? P50 + P51.94 = P101.94. This will be returned to your account within 24 hours. 8. Why do they need to pre-authorize my account? This is a security measure to ensure that the card you are using/linking is a real account. 9. How do you link your GCash American Express car to Uber? 10. How fast is the linking? 11. Why did my linking fail? Make sure you have enough balance in your account since the preauthorization is a process of checking if the account being linked in legit.